As Black Friday and Cyber Monday turn us into deal hunting machines and we expect everything to be on offer, alcohol brands are losing their value. 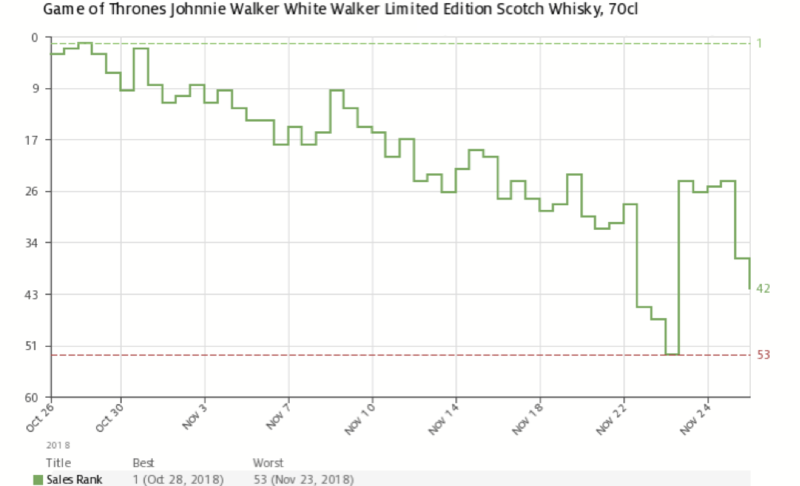 Exclusive analysis by Rewrite Digital using the latest Amazon UK sales data tells us that drinks brands only really sell when on price promotions. Consumers are holding back or buying different brands rather than paying for their preferred tipple at its normal retail price. 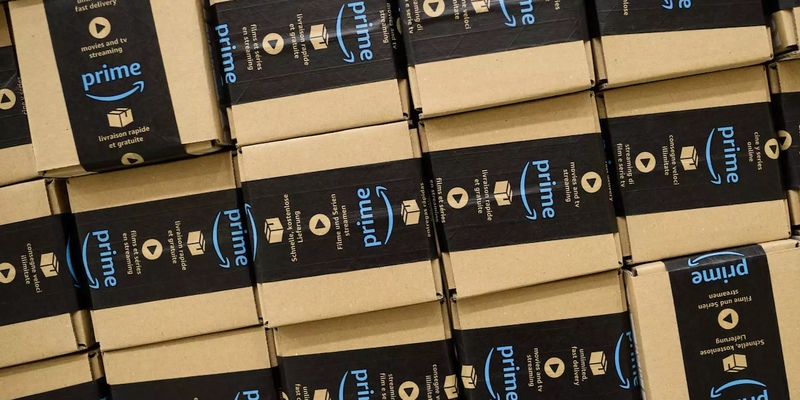 While Amazon is just one lens on the market, 21% of UK consumers claim to have bought alcohol online (according to a Nielsen study) and Amazon leads the online retail sector. This insight has huge implications for the brand value of drinks, particularly in the premium category, where a race to the bottom is at odds with the image of high quality. Hooray for Johnnie Walker? Well, Black Label only got to #1 by slicing 12.5% off its “normal” discounted price in the early hours of Cyber Monday. Before that it was barely in the Top 100. You can get a temporary spike in sales if you discount but consumers don’t buy when the price rises back up and it can create long term damage for the brand. The more people buy products on deal, the more they get promoted, so it’s easy to see how quickly products on a discount price get snapped up. Rewrite Digital’s analysis of Amazon data evidences that consumers learn to only buy on deal. Tools are now easily available for people to monitor prices and be alerted when a price promotion is on. Data suggests that it’s price, not the sponsoring of products that really shifts buying behaviour. However, there are other ways to create a stir, generate interest and sales. Johnnie Walker recently introduced a Limited Edition variant in association with Game of Thrones called White Walker. It quickly became a Best Seller, reaching #1 in Grocery. But it soon fell off the top perch and slid down the Sales Rank to #53 in less than a month. White Walker clearly attracted interest, but it didn’t last. One wonders whether the cost associated with developing and launching new products like this are worth the sales they generate. It’s never exactly going to be an enduring classic. How can drinks brands create the interest of NPD (new product development) without the cost and time to market that comes with creating physical variants? 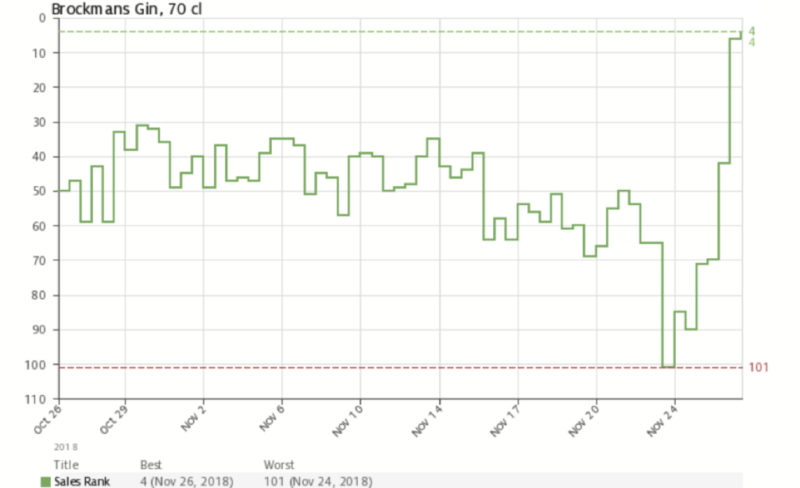 If you’re looking for short-term sales growth and your moment in the lights, price promotions on Amazon can do wonders in a matter of hours. If you’re looking for sales without dropping your metaphorical trousers, regularly introducing new product variants may be the answer. But if you’re looking to protect long-term sales, brand value and profitability you should look beyond price and NPD. One-off digital innovation can trigger interest. For example, using bottles to activate exclusive content and experiences. While such initiatives have limited shelf life and are unlikely to sustain growth, an organisational culture that nurtures continual digital innovation can do. Find out more about how Rewrite Digital can elevate the way you look at digital.